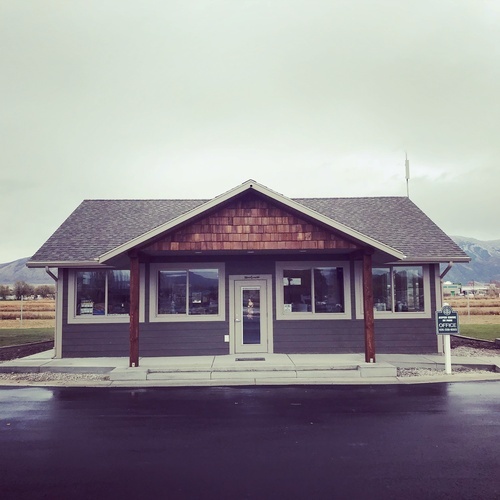 Northern Utah’s Newest Premier Rv Park, located at 700 W Main St in Tremonton Utah, with easy access from I-15 and I-84! 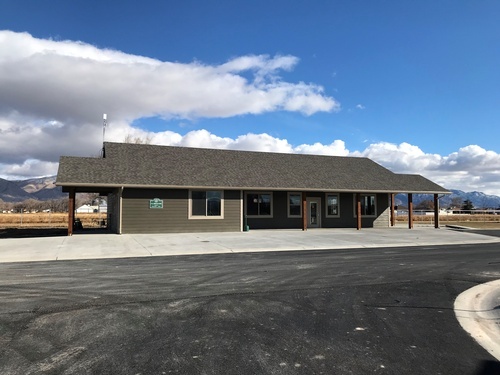 Aspen Grove Rv Park offers 54 nightly and weekly Rv sites with both 30 & 50 amp hookups, and 20 monthly sites for long term stay. All sites have electricity, water, sewage and wifi! Onsite laundry, shower and bathroom facilities are available for guests’ use. Be sure to bring your furry family members along, as this park is pet friendly! Enjoy the pickle-ball court, corn-hole, horseshoes and ladder-ball for some family fun! 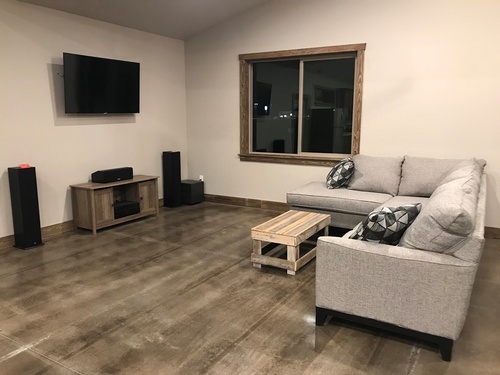 Need a place to host your event? 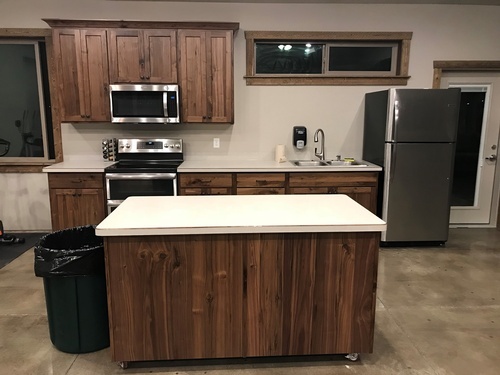 Aspen Grove Rv Park can accommodate you with a clubhouse for up to 80 guests, and includes access to a full kitchen and lounge area. Call (435) 339-6003 to make your reservation!